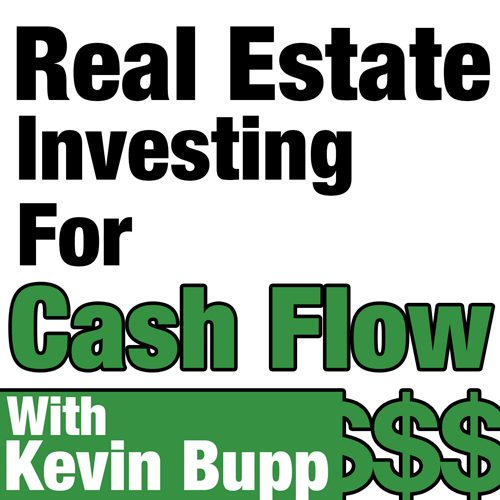 In this episode of The Real Estate Investing for Cash Flow Podcast, Kevin shares the mic with Mark Roderick — Corporate Securities Lawyer with a special focus in Fintech and Crowdfunding. Since the JOBS act of 2012, Mark has spent the majority of his time advising and representing the interests of upstart firms and companies on their fundraising activities. 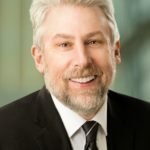 In addition, the contributions to his personal blog give detailed insight into the best fundraising strategies of the digital era. [10:52] What was the ultimate catalyst for the JOBS act of 2012? [16:28] What is Mark’s “3 Flavors” of Crowdfunding? [25:44] What are the costs associated with setting up a Regulation A Public Offering? [33:42] What role has investor portals played in the last few years?